Internationally acclaimed “Aesthetician to the Stars”, Donna Messenger is highly recognized for her innovative approach to skin care. During the early '90s word spread quickly about Donna's success as industry creative mind. It garnered her national and international recognition such as, In-Style, Harper’s Bazaar, Marie Claire, New York Magazine, Sirius XM Radio, Galore Magazine, Popular Magazine, CNN Medical, Fox News, and NBC. 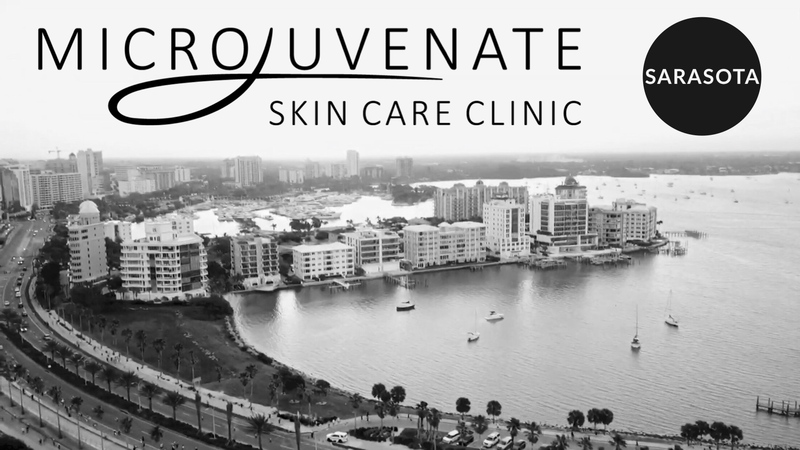 Microjuvenate Skin Care Clinic is the culmination of Donna's impressive career. The Clinic boasts Donna’s more than thirty years experience as industry leader and creative mind. The Skin Care Clinic has brought on board Donna's Daughter Jamie Messenger, herself a trained and experienced aesthetician. Donna and Jamie speak with authority and knowledge to a broad customer base. This dynamic duo understands popular and in-demand skin care. Their breadth of knowledge is the foundation behind the Clinic's success. Our philosophy at the Microjuvenate Skin Care Clinic is to treat each individual as exactly that - an individual. Our Microjuvenate certified aestheticians, trained by Founder Donna Messenger will personalize, customize and address all skin care concerns with a unique approach to help achieve healthier skin. *A Microjuvenate Representative will contact you within 1 business day to assist with appointment details and confirmation. For immediate assistance please contact us during normal business hours at (941) 552-9692.